Let Us Go to the House of the Lord' incorporates texts from Psalms 122, 100 and 84 in a unison anthem with optional two-part at the end of the piece. The opening section can be done as a solo, or by divided choir. 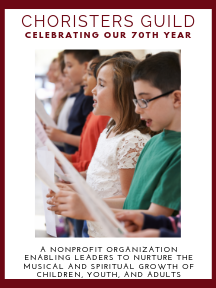 The anthem is spirited, offers much flexibility for your children's choirs, and is intended for grades 3-5.